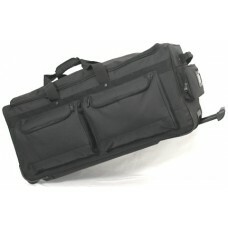 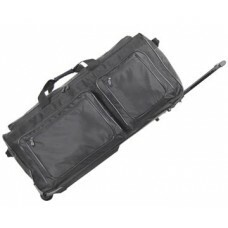 Made of 1680 Ballistic Nylon with foam backing for maximum protection. 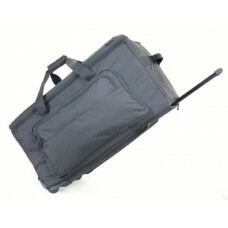 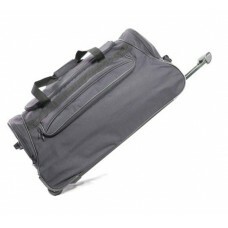 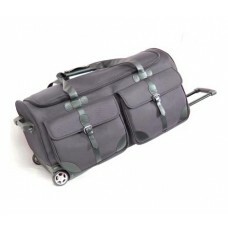 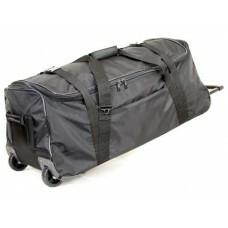 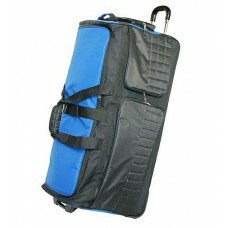 Extended track b..
Made of 1680 d ballistic nylon with eva backing for maximum durability & protection. 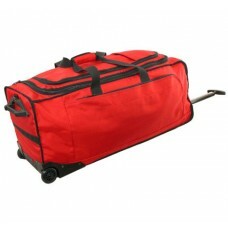 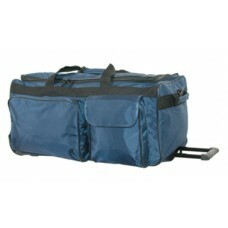 ..
#5132 Max Load Ballistic Wheeled Duffel Made of Ballistic Nylon and Light weight for ma..
Max Padded Wheeled Duffel (*Weather-Proof 840-Denier Rip-Stop Nylon*) Specially design ..
Made of Weather-Proof 1200 & 600 denier polyester & 420 d nylon with moisture resista..
Made of 1680 d ballistic nylon for maximum durability & protection. 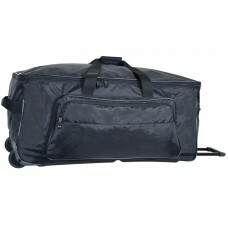 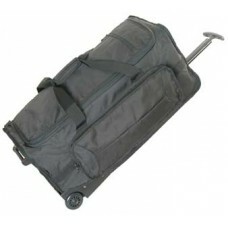 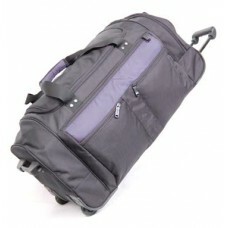 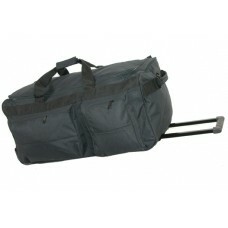 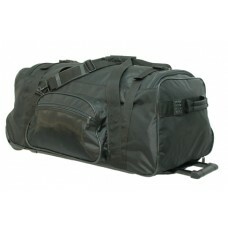 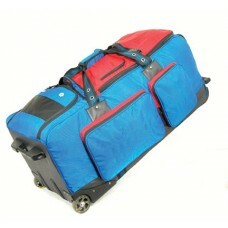 Specially desig..
Made of Weather-Proof 1200 d polyester & 840 d ballistic nylon with moisture resistance l..